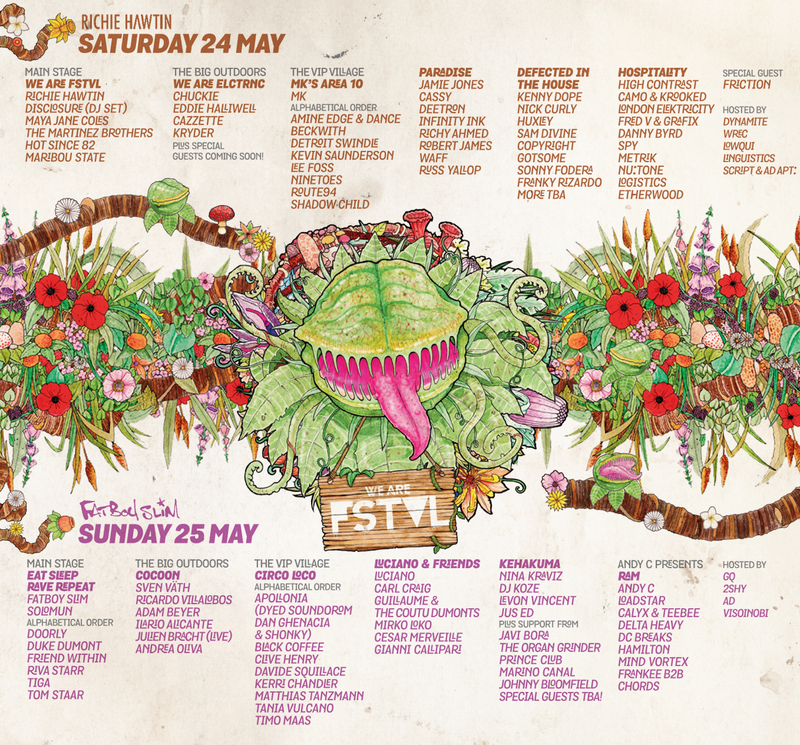 We Are FSTVL announces 2014 line up for 24th–25th May Bank Holiday 2014 from 9am-Midnight and returning to the Airfield of Dreams, Damyn’s Hall Aerodrome in Upminster, Essex. We Are FSTVL announced back in August that they were returning, bigger and better for 2014. And they have certainly stayed true to their word. Following the unprecedented sell-out success of the inaugural event this year, We Are FSTVL are delighted to reveal the first names for next year’s two day event. Luciano & Friends Stage at WeAreFSTVL Announced!